Savannah. Courtney. 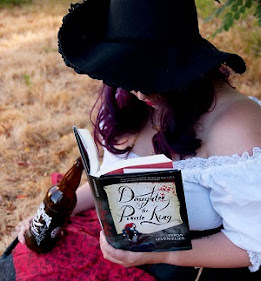 Peyton.The three sisters grew up not knowing their father and not quite catching a break. But it looks like their luck is about to change when they find out the secret identity of their long-lost dad—a billionaire Las Vegas hotel owner who wants them to come live in a gorgeous penthouse hotel suite. 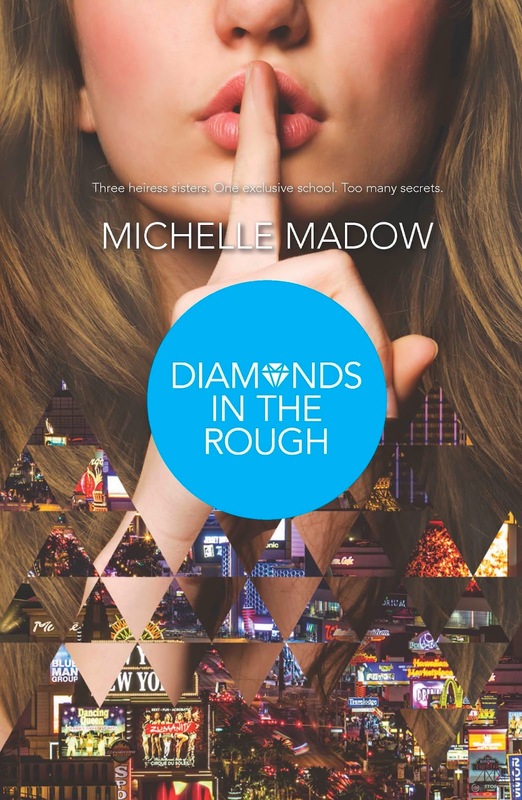 All-access doesn't mean no problems.The three Diamond sisters survived the summer in style after coming to live with their long-lost billionaire father. But making a place for themselves at their exclusive new Las Vegas private school is throwing them any number of gold-plated curves. Savannah's YouTube stardom turns into a Sweet Sixteen reality show extravaganza—with complimentary enemies on the side. Dangerous flirtations don't keep Peyton from a gamble that will risk far more than she planned to bet. 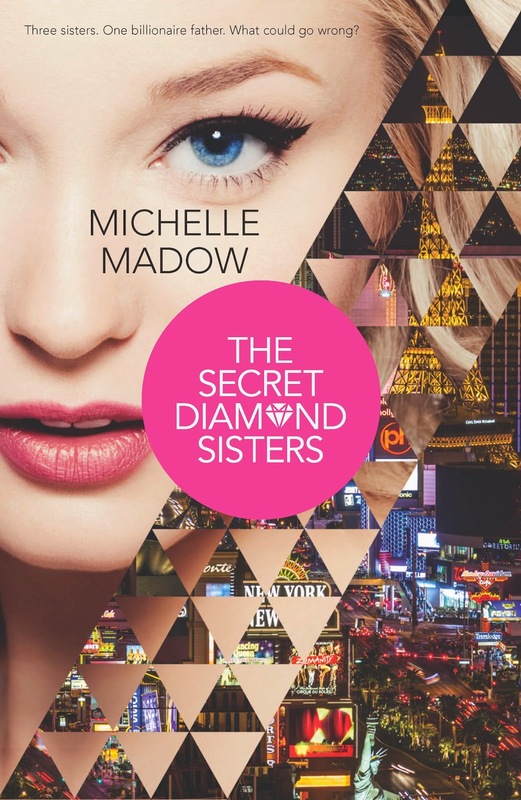 And when Courtney and the sisters' archenemy, Madison, uncover two explosive secrets, it will rock even this town of glittering illusion—and turn their lives upside down all over again.Sisterhood, first crushes, and scandalous secrets explode in book two of Michelle Madow's riveting series, The Secret Diamond Sisters. The fireworks started before either of them could say anything more, bursts of light shooting into the desert sky, bigger than any firework show Courtney had seen in Fairfield. 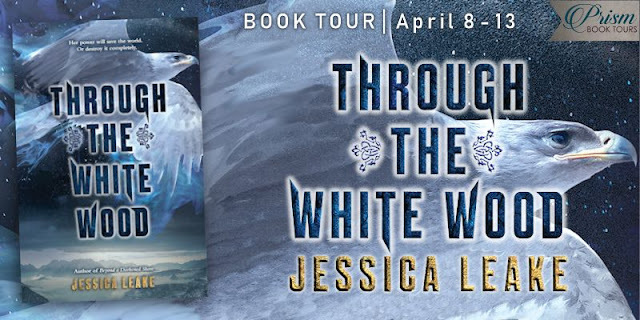 It was impossible to ignore the electricity bouncing between the inches of space separating her and Brett, dancing across her skin with each boom overhead. She couldn’t stop glancing at him from the corner of her eye. He looked lost in thought, although sometimes she swore she caught him watching her, too. This went on for twenty minutes, and then came the finale—shot after shot of fireworks exploding, without a second’s break between them. Some sored into their air like comets and others spread like meteor showers, filling up miles of sky. Courtney jerked backward, torn out of her trance. If the others hadn’t been there, what would have happened between her and Brett? She’d never kissed a guy before, but from the way he was looking at her, she felt like he’d wanted to kiss her. And if he had, she wasn’t sure she would have stopped him.